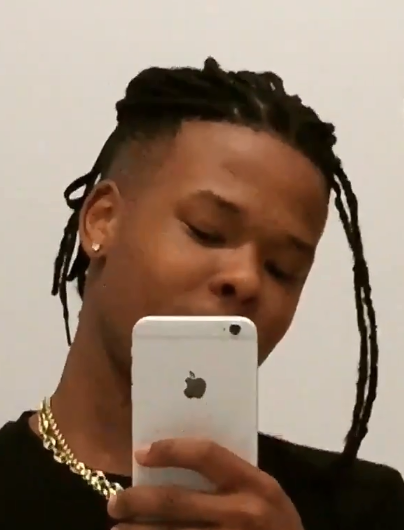 Rapper, Nasty C has sparked a debate over his new look on social media. Two months ago, Nasty lost all his hair after a barber gave him a very bad haircut just days before shooting his King music video. This caused Nasty to shave everything off and bravely face the world with a bald head. His hair quickly grew back as he enlisted the professional help of the Legends Barbershop. In just two months, Nasty has managed to grow enough hair for faux dreadlocks. Before taking the plunge, he asked fans on social media last week to photoshop some dreads onto a picture of him to see how he would look. “Photoshop me n put some dreadlocks on me. I wanna see what I’m about to look like,” he said. He obviously liked what he saw and decided to have some faux dreads put in. He debuted his new look yesterday and fans are just not sure about the whole look. “It was time,” Nasty told his fans. The reactions are split down the middle, with some of his fans (mostly female) loving the new look, while most of his male fans just think he looks horrible. Check out some off the reactions below. You look awesome with that dreadlocks ? ?